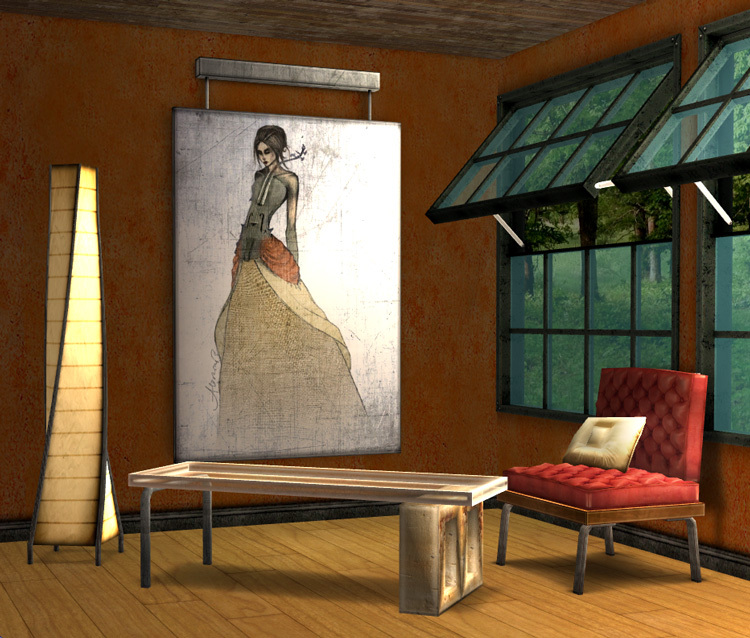 Complete living rooms with matching and coordinating items. 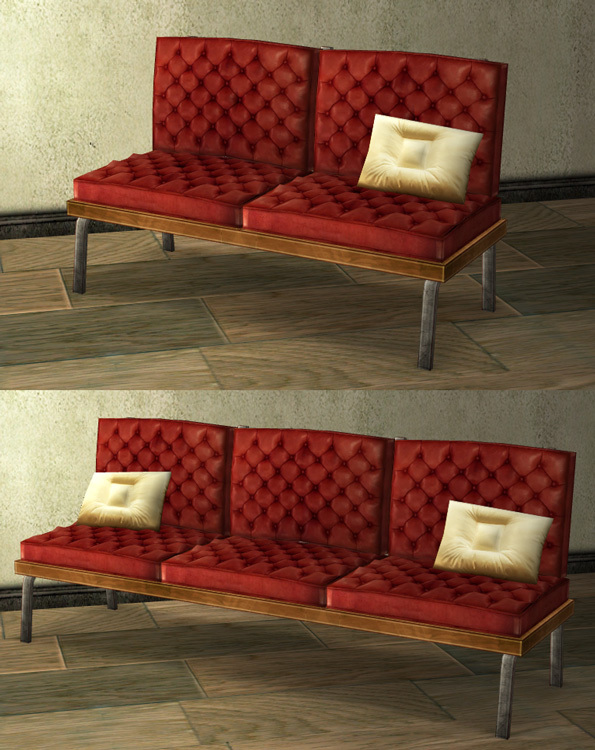 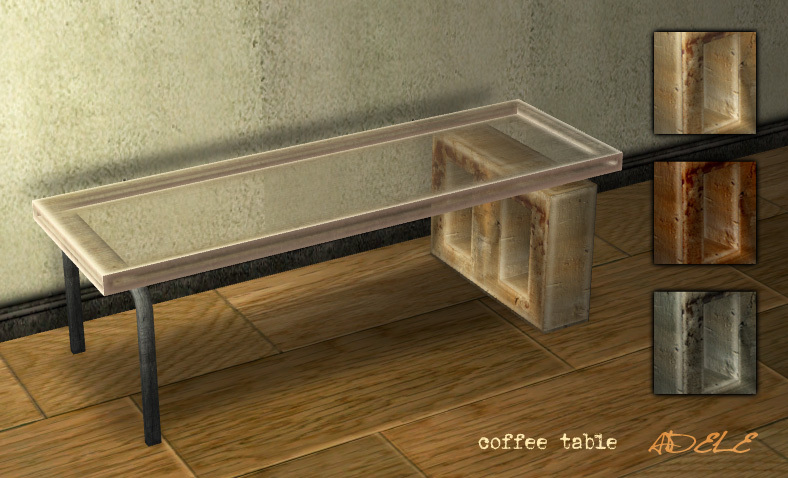 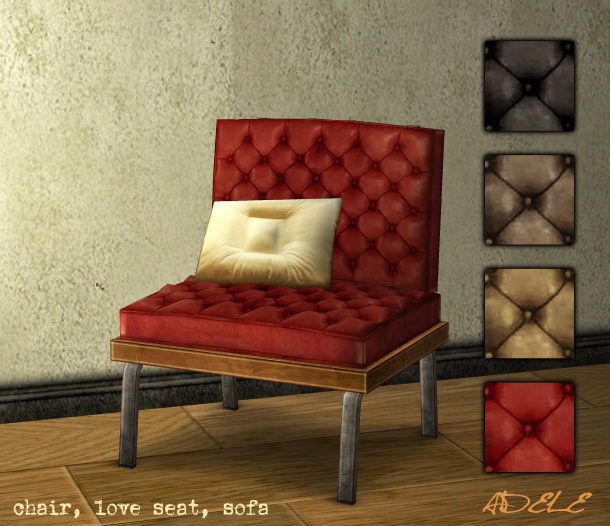 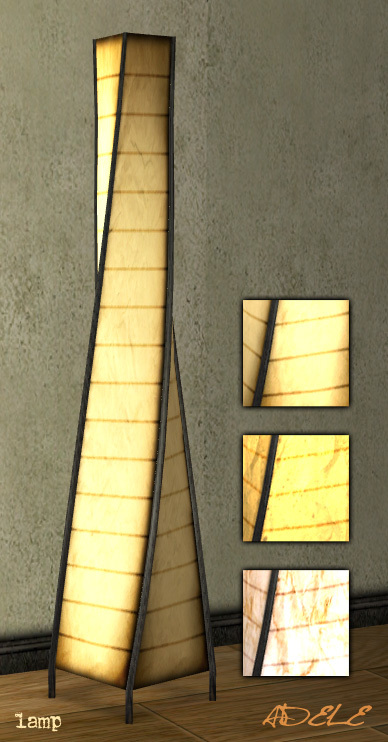 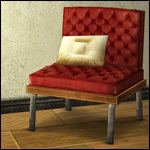 Set uses repository textures-- you must have the living chair in your game for the other seating pieces to work! 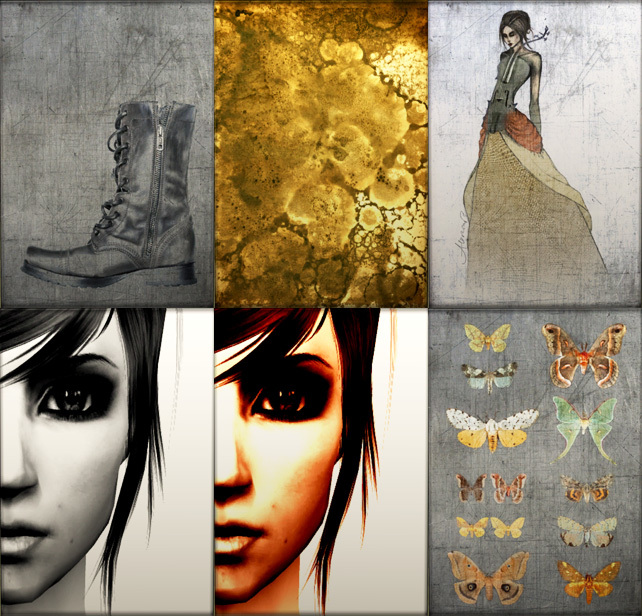 Includes a collection file, too-- toss it into your Collections folder.